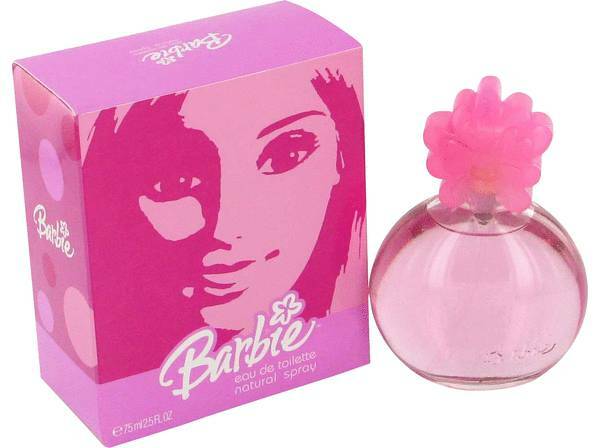 Barbie Pink Perfume by Mattel, Barbie Pink is a playful perfume for girls and women. Mattel launched the fragrance as a woodsy, floral mixture . The fresh notes are intoxicating, but not too strong. 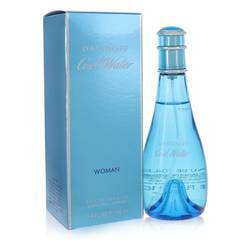 This makes it a perfect starter perfume or a great scent for a casual day. The fragrance starts with top notes of spicy cassia and sweet grape. 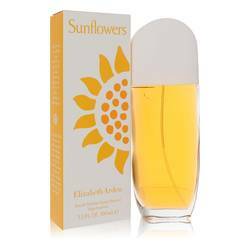 As the aroma builds, the floral aspect takes over with earthy violet and lemony-fresh rose. 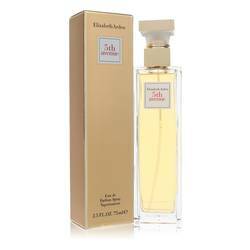 The last accords create a warm, spicy and sweet feeling with Read More Read More tones of nutmeg and musk. Mattel is an American toy company perhaps best known for its Barbie doll. The company was founded in 1959. The brand has launched many other toys, as well as clothing, accessories and fragrances. Barbie Pink plays on the popularity and femininity of the doll to create eye-catching packaging. The pink-hued box features the smiling face of the doll while the round bottle has a pink floral topper. All products are original, authentic name brands. We do not sell knockoffs or imitations.